We are located at 1007 Ward Road, Aylesford, Nova Scotia. Take Exit 16 off the Hwy 101 and follow the blue zoo signs. 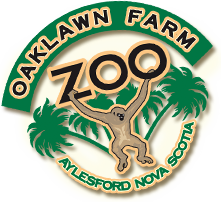 Oaklawn Farm offers a traditional Family Farm-like setting, along with a mix of exotic animal species. Located in the beautiful Annapolis Valley, and only a 15 minute drive from the spectacular Bay of Fundy, known for the world’s highest tides. 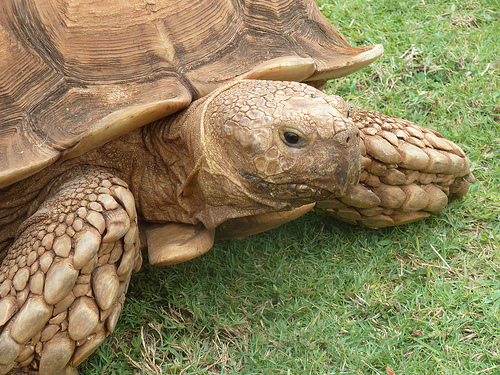 Oaklawn Farm provides an up close animal experience, in a natural environment. From chickens to monkeys, horses, lions, pythons you’re sure to find the animal in you! Back in the early 1970’s, the Rogerson’s started a farm in the Annapolis Valley. They farmed traditional farm animals along with some interesting exotics. By 1975, school groups started coming to the farm for their school trips. In 1980, the “Learning to Live” program started at the farm, which involved kids from the local schools. This program provided the children with work experience involved with the care of animals. The popularity of the farm grew and grew and by 1984, they decided to open to the public. The animal varieties expanded as the farm became a zoo. Now more than 30 years later, the zoo continues to flourish.